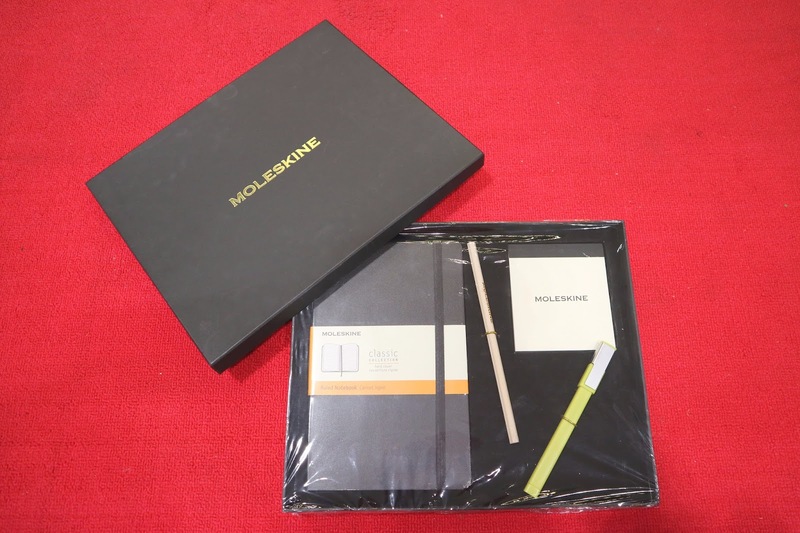 Moleskine also has a gift box that I think would be perfect for your bosses or big clients! 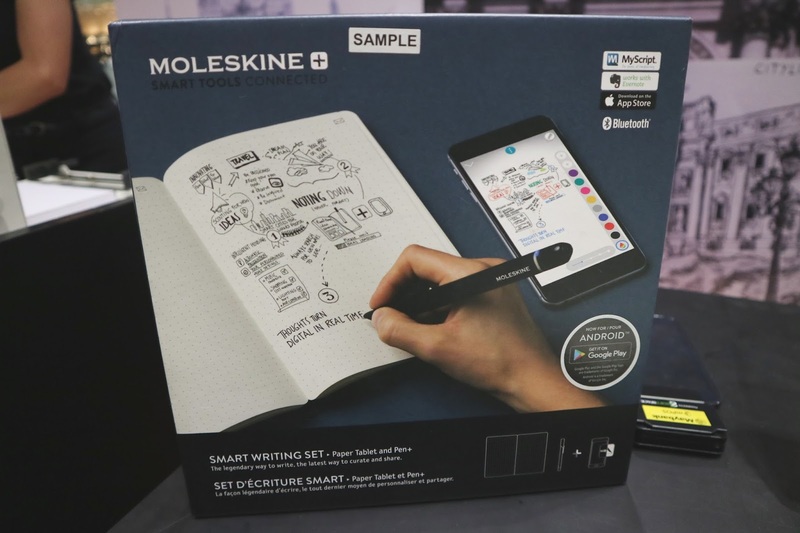 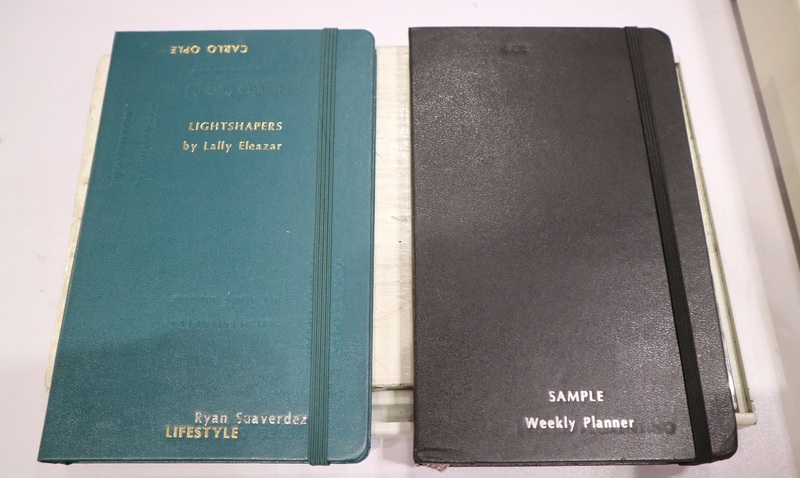 For cool gifts or you really want to make a grand gesture, go for this Moleskine Smart Writing Set! 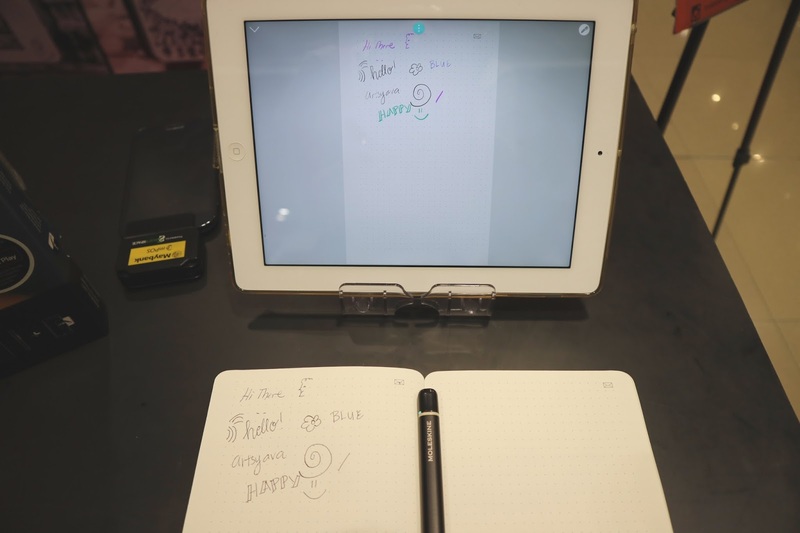 It instantly digitizes all your drawings or notes on a cool paper tablet notebook with the use of the smart Pen+ :) Plus you can easily share it! 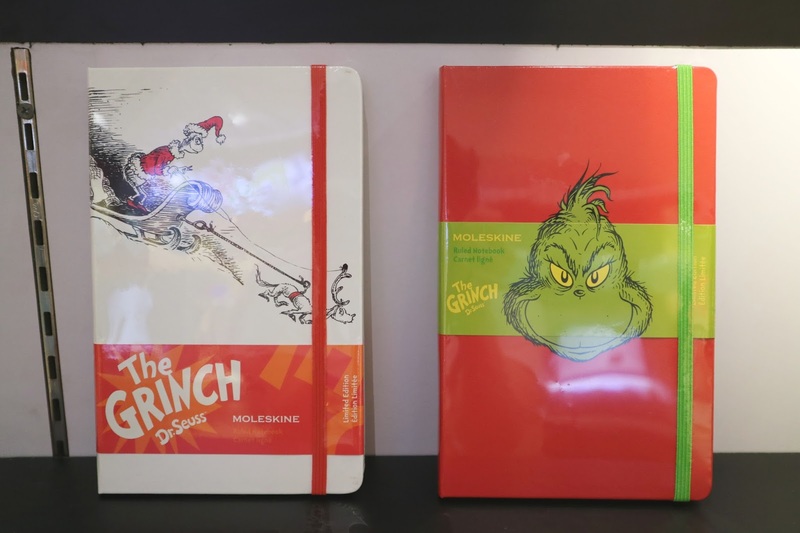 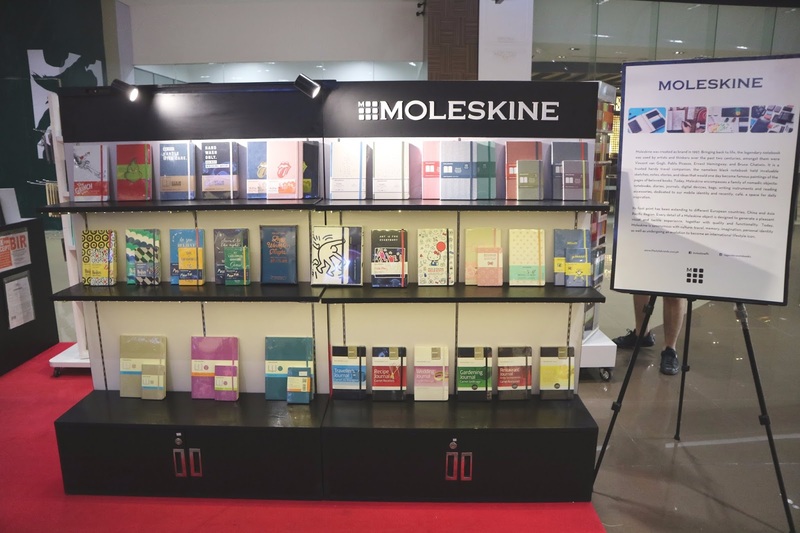 Don't forget to visit Moleskine's pop-up store at SM Aura until December 31, 2017! 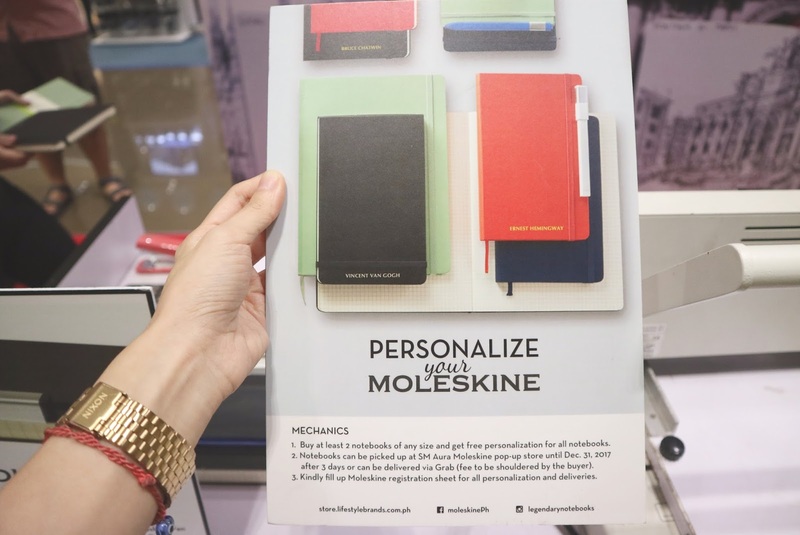 Best part, they are also having promos this October! 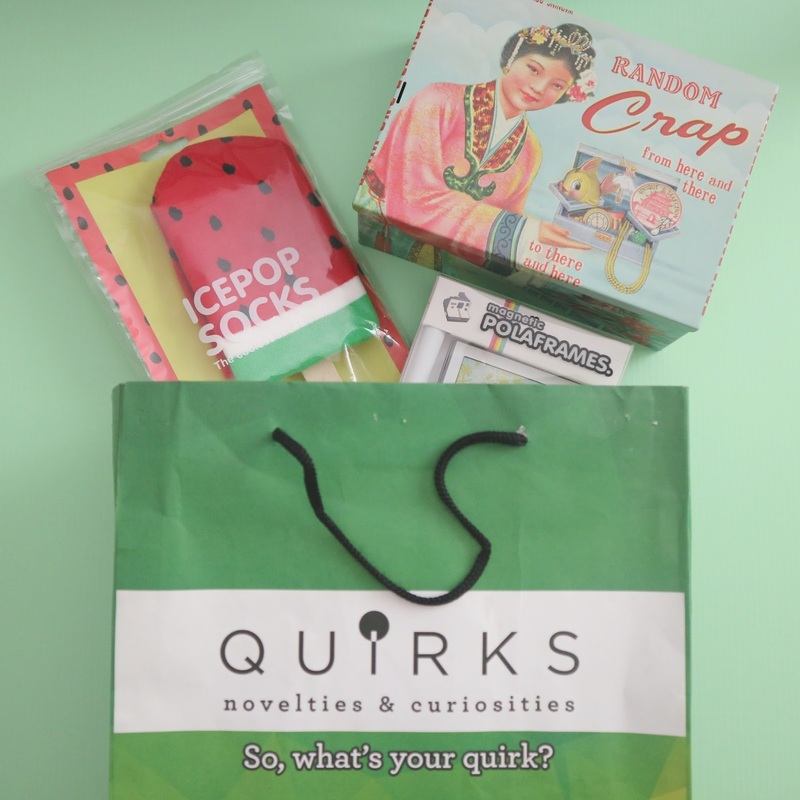 ♥ October 16-31 ~ get a chance to win quirky prizes when you purchase a minimum of Php 800. 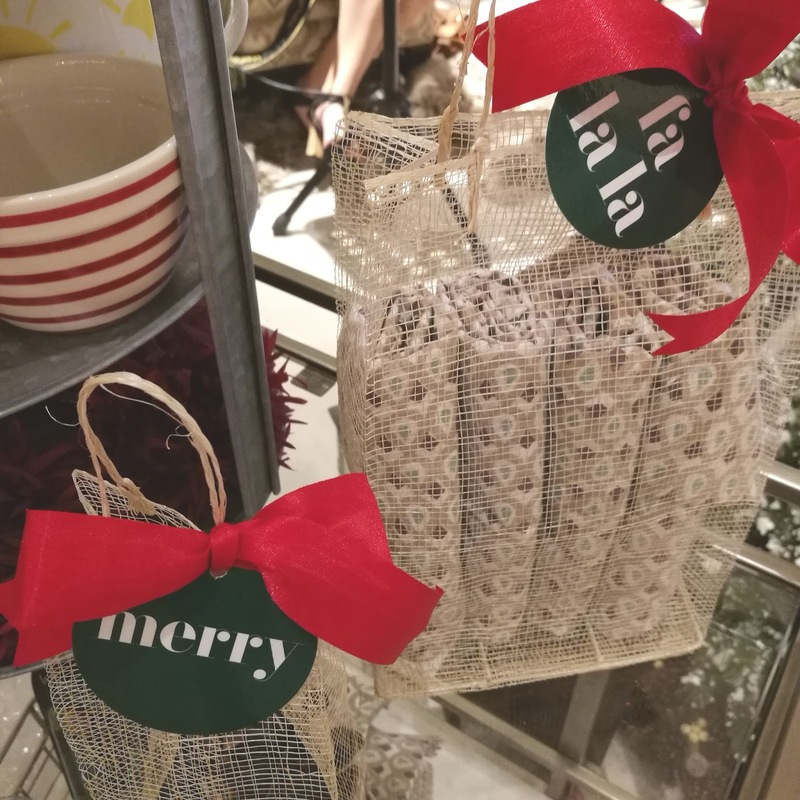 ♥ All month ~ Be a VIP! 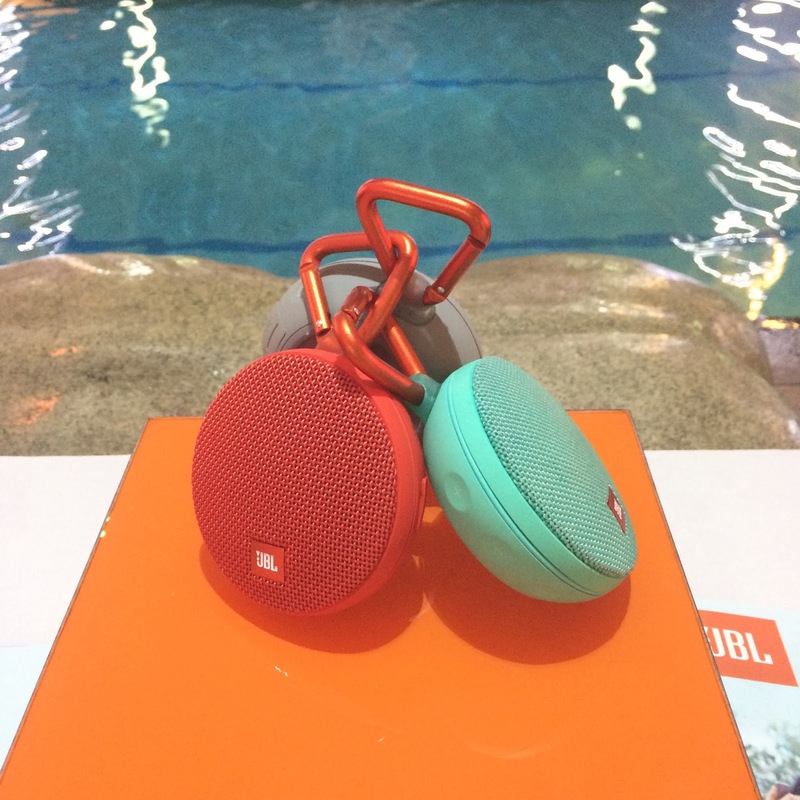 Get a double stamp on all purchases which mean you get to be a QT VIP member fast. 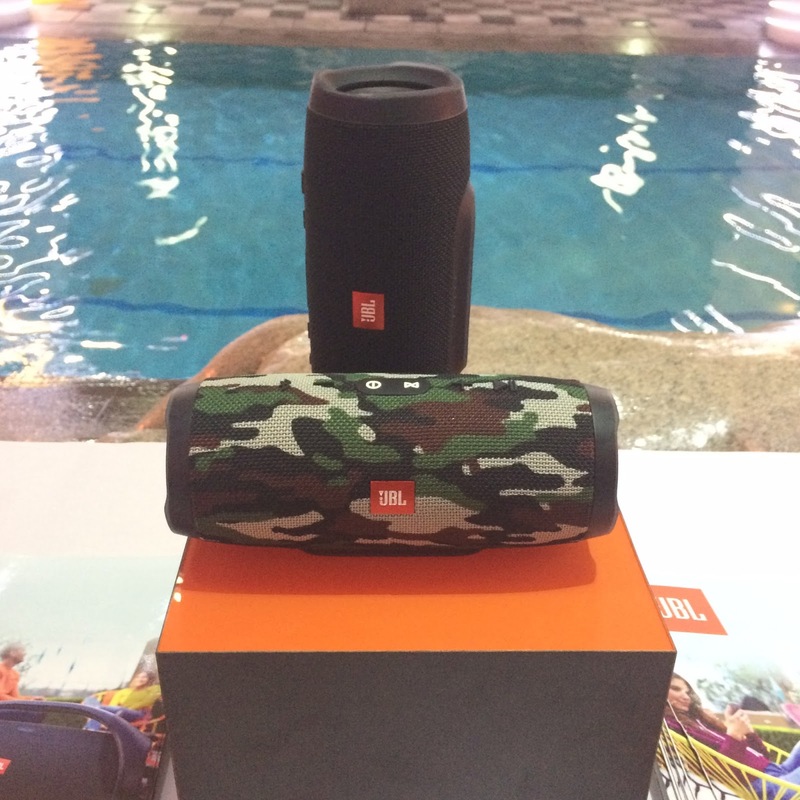 See these and more at JBL stores and select retailers! 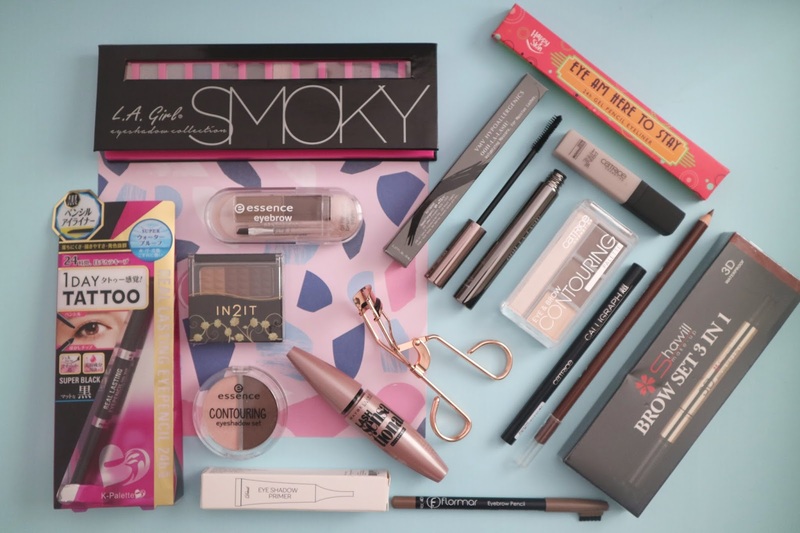 Giving your girlfriend or wife makeup could possibly be the best gift yet! 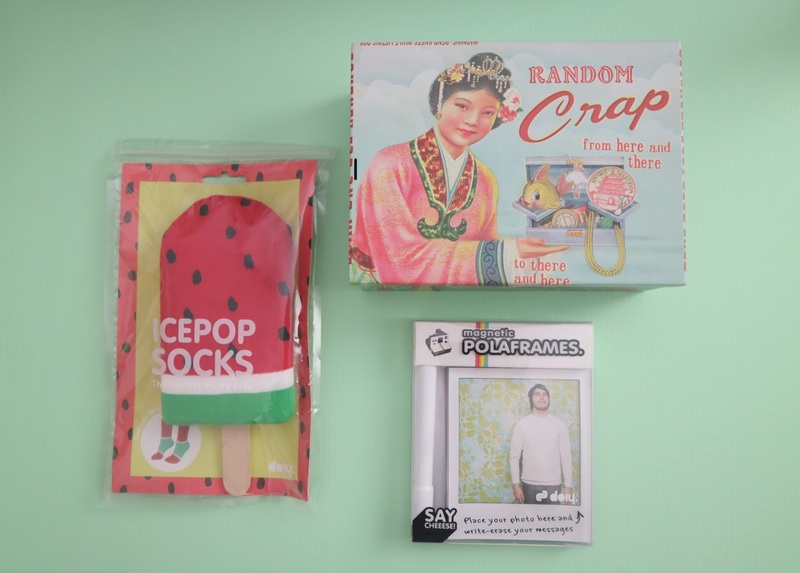 :) Especially if they're the type who can't get enough of beauty products! 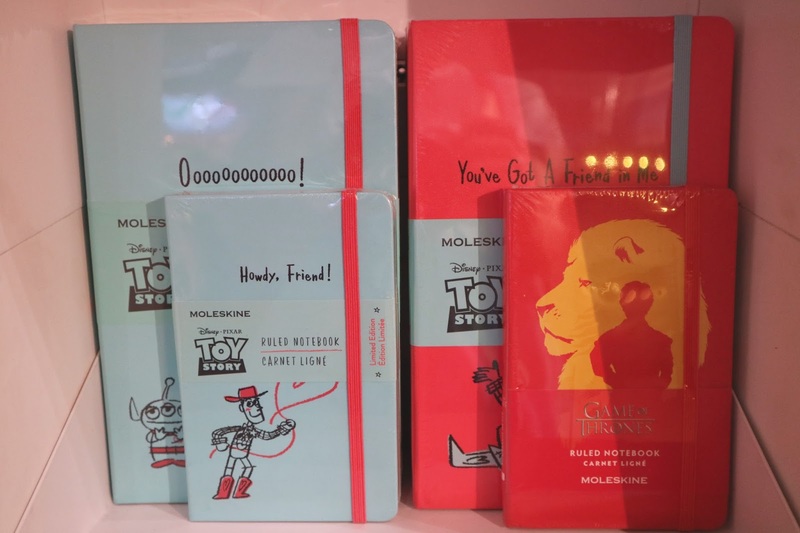 For this month of October, SM Beauty is all about EYE celebration, so you can be sure to find a lot of exciting deals from brands, like BYS, Sleek, L.A. 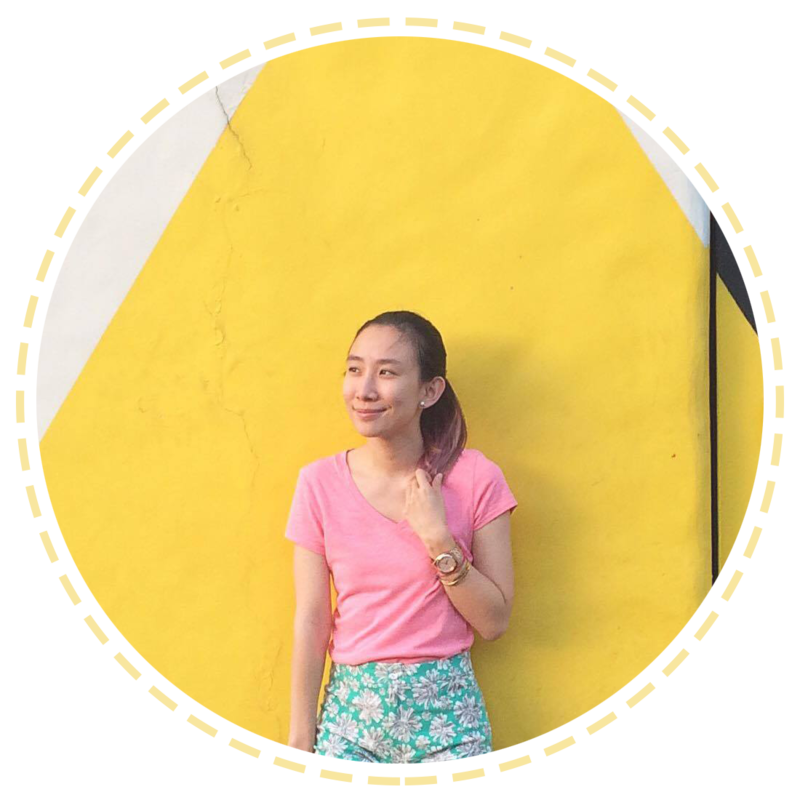 Girl, Happy Skin, Catrice, Essence, Shawill, Flormar, Jordana, Ever Bilena, Revlon, Bobbie Cosmetics, VMV Hypoallergenics, In2it, Detail, Ellana and so much more! 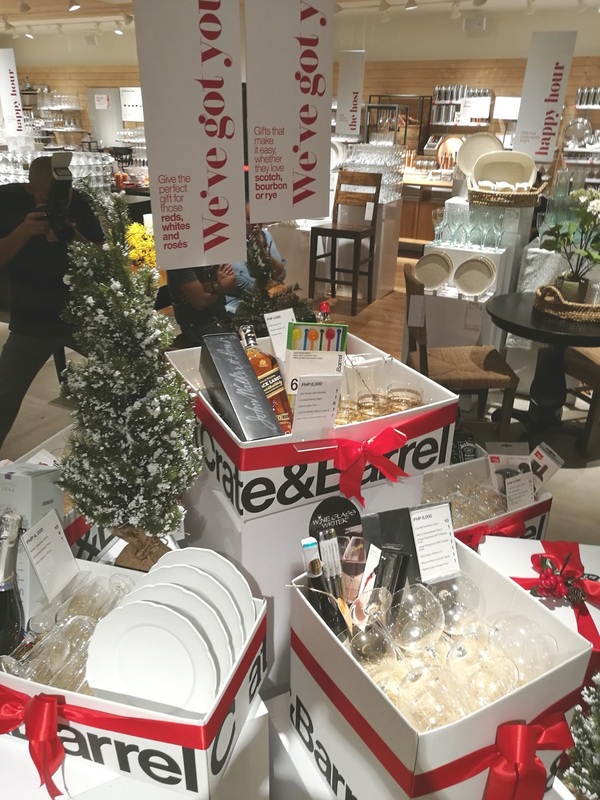 Crate & Barrel just can't wait for Christmas and have started celebrating the yuletide season early! 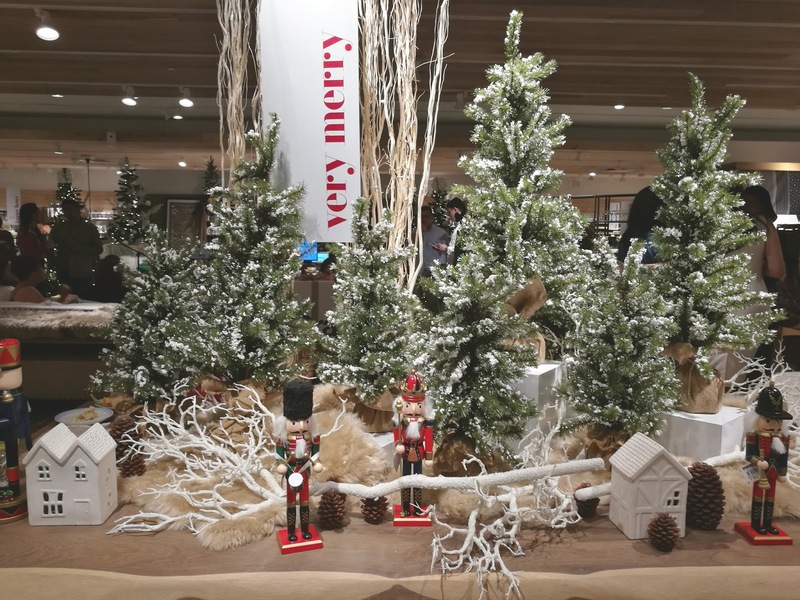 :) If you pass by their stores, you will surely spot a lot of that holiday spirit through their decors, gift suggestions and series of promotions and freebies. 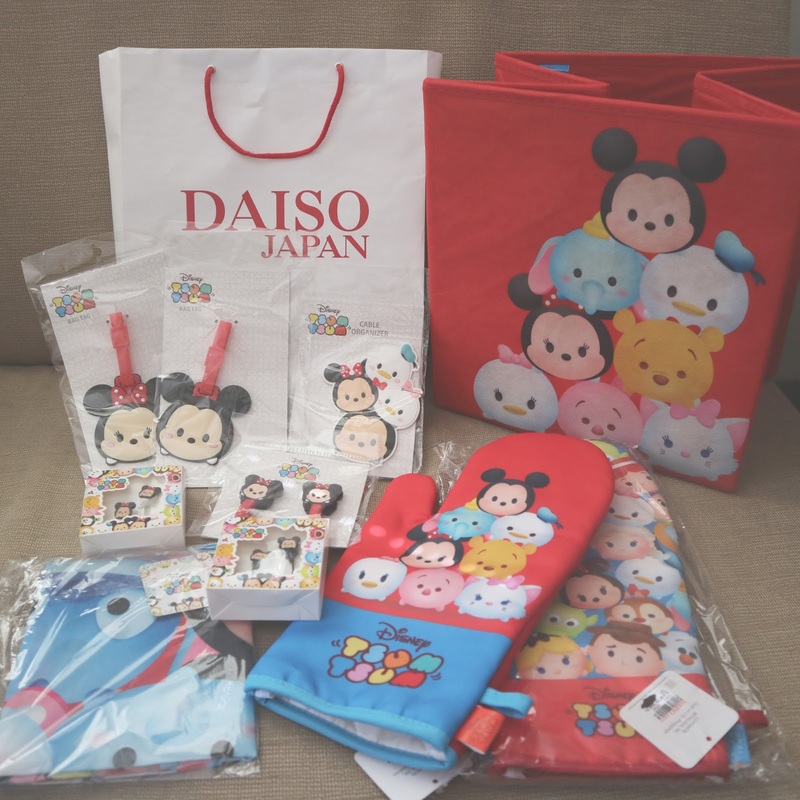 Japan is known for its Kawaii culture and with these Disney Tsum Tsum merchandise, you will surely make any kawaii-loving friend happy. 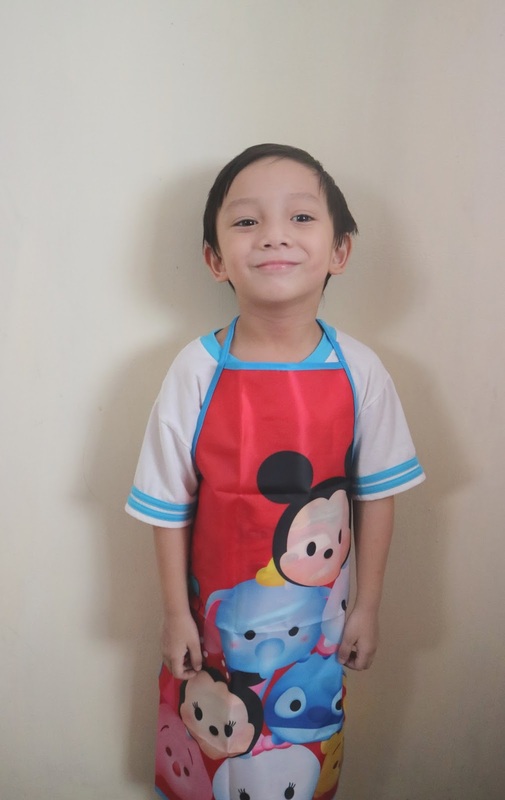 :) You can even give these to your cute inaanaks! 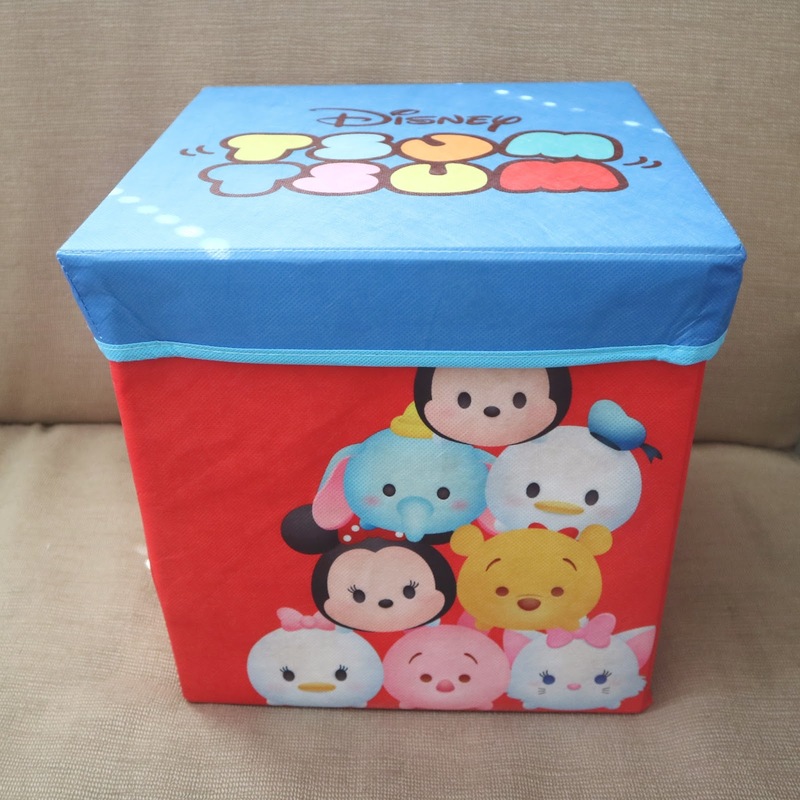 For the unconventional and ultimately fun home, decorate spaces with colorful apron and mittens designed with the chibi-fied Disney characters and get creative tidying-up with storage boxes! 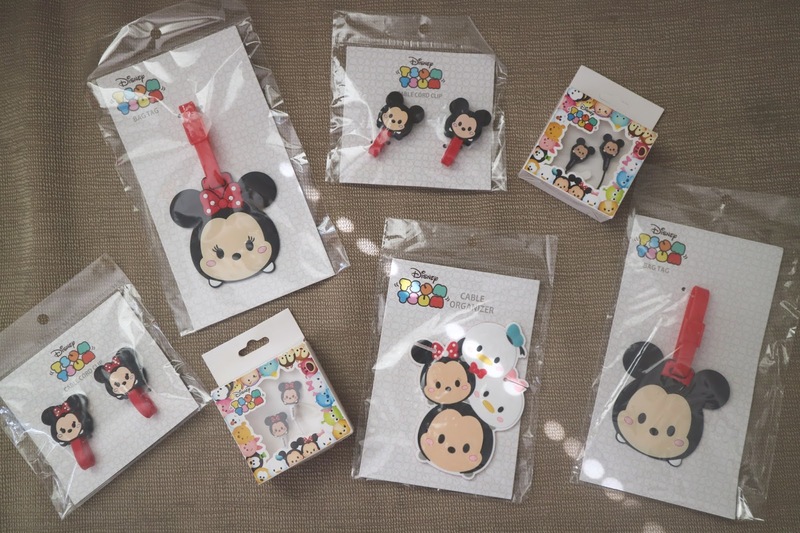 Accessorize bags with dangling Disney Tsum Tsum keychains or bag tags! 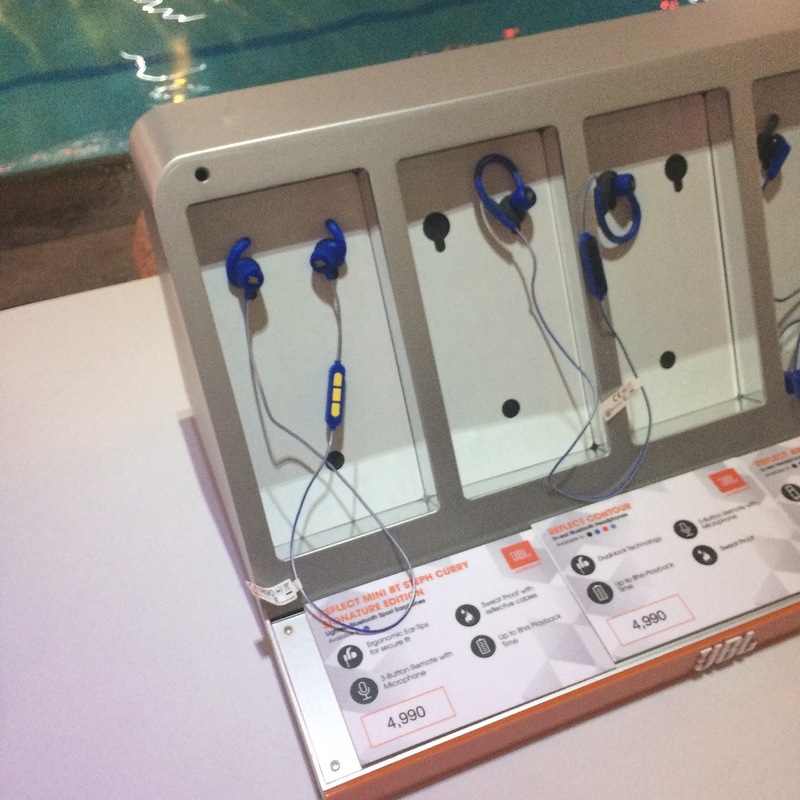 Listen to music on the road with Mickey and Minnie-designed earphones + keep your cords organized with adorable cable organizers and clips!